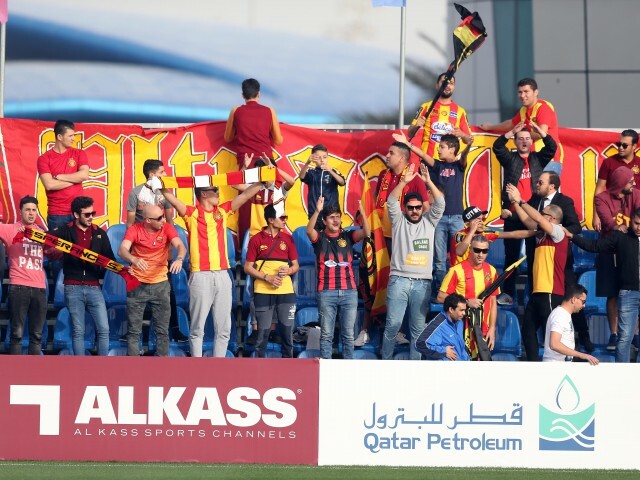 With two berths left in the semifinals up for the taking, throngs of fans turned out yesterday at the Al Kass International Cup to cheer on their favorite clubs’ future stars. The first match pitted Kashiwa Reysol against defending champions Real Madrid in what has become one of the tournament’s hallmark rivalries. This marked the third straight year the two teams have met in the knockout round, and the third time was a charm for Kashiwa, who pulled out a tense 3-1 win. The win delighted Kashiwa’s loyal fan base, which was out in full force, armed with songs, banners and costumes. Of course, in football one fan’s joy is another’s disappointment, and for Real Madrid’s own sizeable contingent of supporters, the loss was a bitter pill.